After having the most stressful, week, ok, month I have had in a very long time TEA was certainly drunk in abundance herbal as much as possible and a cheeky traditional English just because it's a guilty pleasure. But as well as digesting tea I have been soaking myself in it too... Yes, that's right tea in the bath! I was familiar with soaking myself in herbs, I actually use a chamomile blend of tea for when my little baby is cutting teeth — it's a god send. But today I am going to tell you all about my experience, oh and Curtis's experience with a super cute brand called Queen tea. 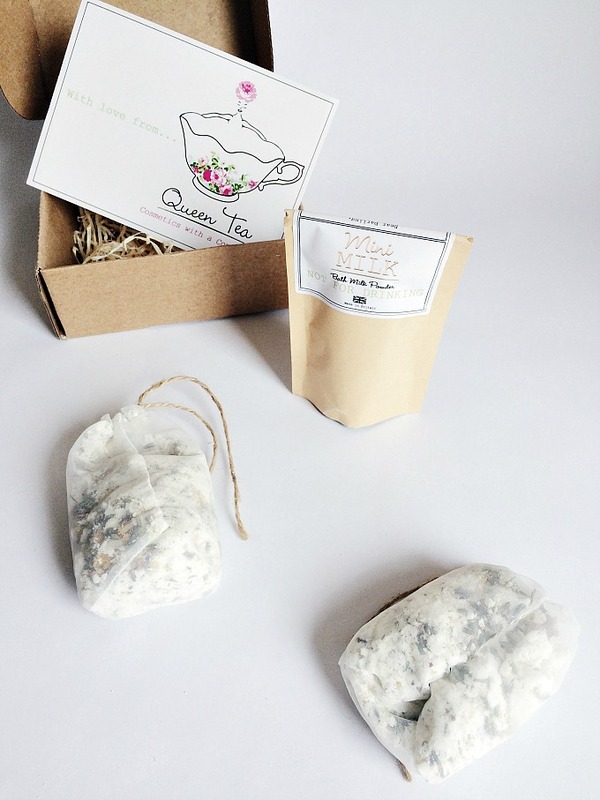 They have a bath time menu consisting of, bath teas, tea scrubs, bath milks and detox boxes. 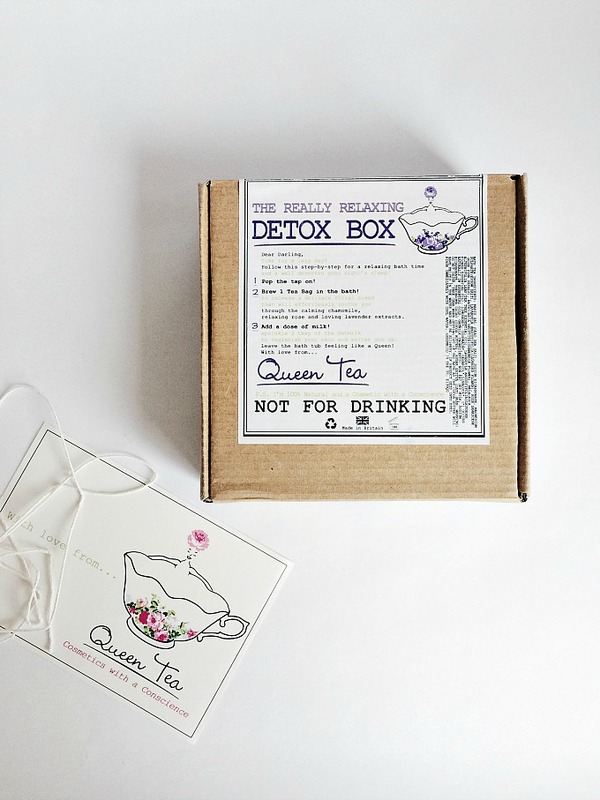 The detox box would make a superb gift, well all of their products would but the detox boxes are extra cute! I tried out the really relaxing detox box. It was honestly really relaxing. I was very impressed, Curtis claimed it to be so relaxing he felt like he'd taken a sedative. His words; 'what did you put in my bath?' 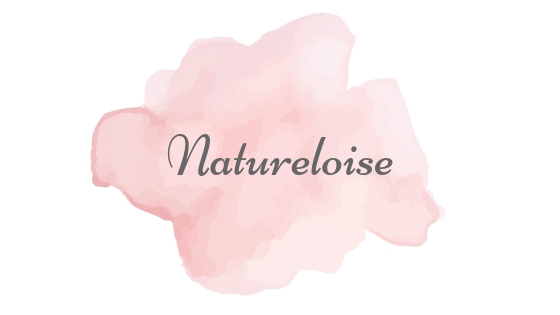 Why I asked... 'I feel like I've taken a sedative' after a very stressful few weeks a long warm bath was truly needed and this was the product I turned too most of the time I whip up my own blend of relaxing essential oils but this time I knew that I needed something a little more luxurious. The softening effects of the bath milk were also truly needed with the amount of dust I have been in contact with something had to rehydrate my skin. 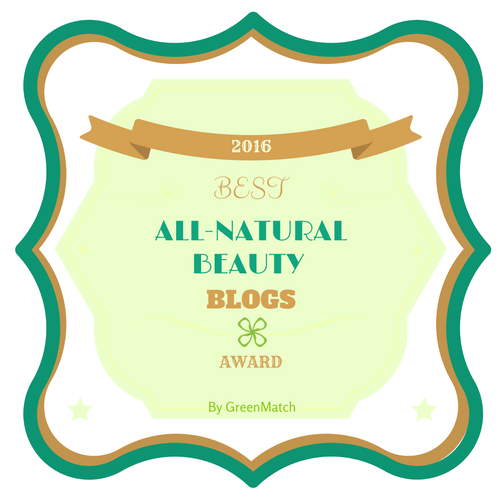 I can't wait to purchase more of the bath tea blends as well as some of the other products. 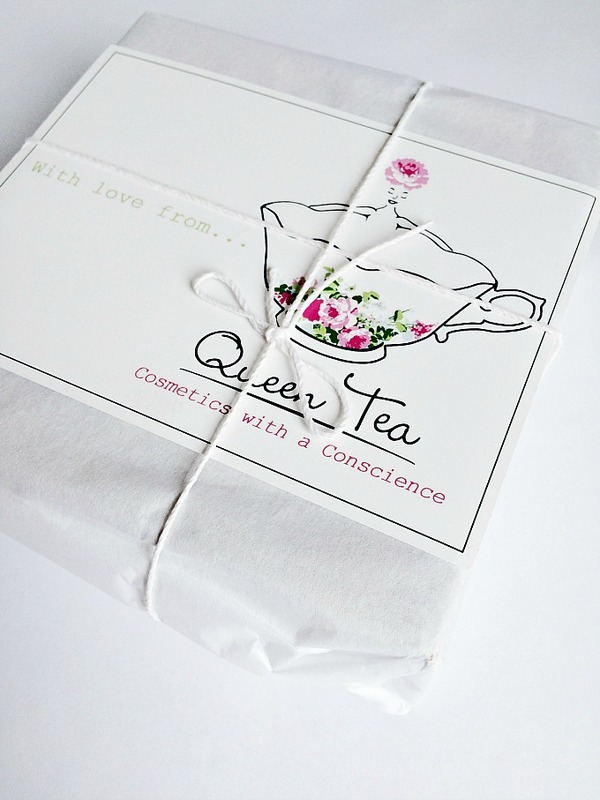 Queen tea aren't just a gorgeous brand, with gorgeous packaging but they have gorgeous hearts too because they donate 10% to Trussell trust to raise awareness for UK hunger as well as donating nutritious milk to children as a way to help fight against malnutrition around the world. So why not bathe in some bath milk and not only feel pampered but proud that you are helping make the world a better place one bath at a time! Purchase your detox box here.